The 2018 Cover Competition was won by Sarah Eden. The two runners up were Bonny Snowdon and Sue Kerrigan-Harris. 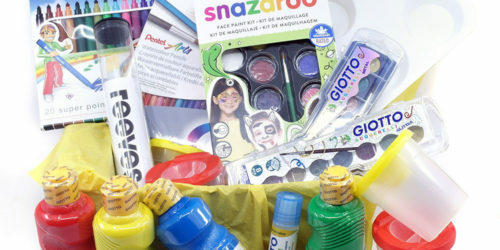 Congratulations to our winners, and thank you to all who took part! The pathway to my career as an artist, like so many artists, has not been a conventional one. Following a languages degree and an early career in sales and marketing, I realized I was essentially a square peg in a round hole. I had always wanted to paint, having realized at school where I took art at A Level, that it was definitely in my blood. However, my head rather than my heart ruled when it came to further education and I opted for a less risky future. Thankfully, with a very supportive family, I took the plunge into art around 6 years ago and can honestly say that I haven’t looked back. What began as a rather tentative approach at figurative art quickly turned into a full time role as an animal portrait artist. I registered self employed in 2014 and have been a ‘busy bee’ ever since doing what I love most in the word. 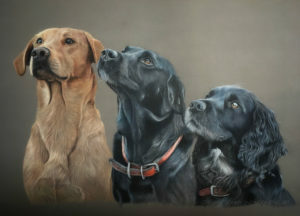 I have to be the one of the very few people who wake up excited on a Monday morning because I have an entire week of painting stretching out before me.Now I would consider myself to be a realist painter and specialise in custom oil portraiture of all animals, from pets to equine work, agricultural stock to wildlife. I work in a highly detailed, lifelike manner and aim to create a pure and objective representation. 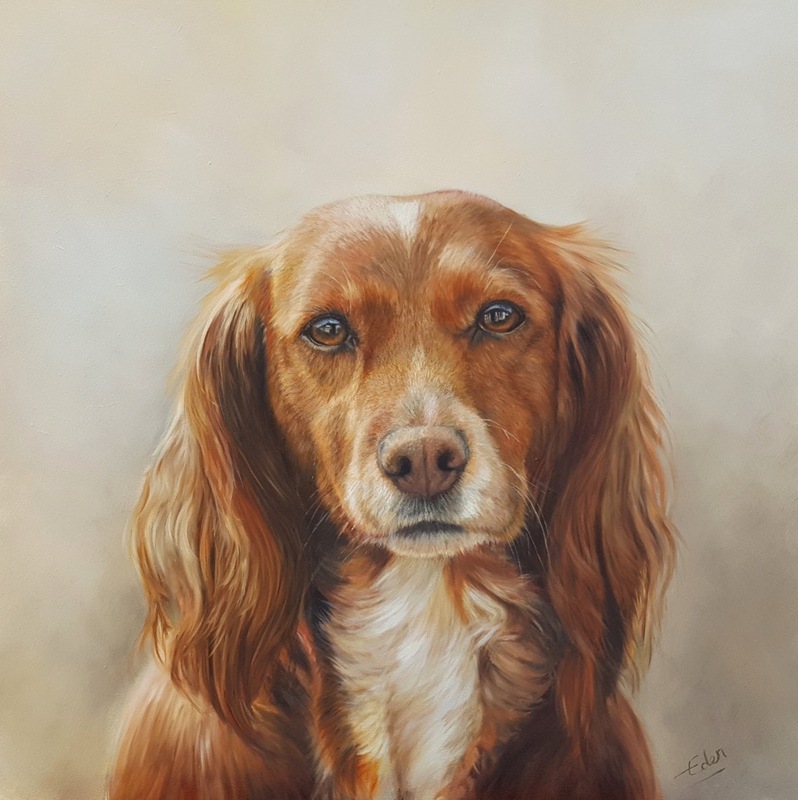 Based in Malmesbury, Wiltshire, I take portraiture commissions from all over the world and most recently have painted portraits for clients in Milan, New York and even Tasmania. 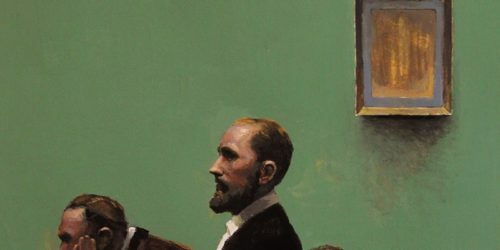 I can work in either a traditional, contemporary or fine art style and appreciate that specific environments, or the inclusion of narrative objects are often extremely important; they convey not just a lifelike painting but also the essence of the subject’s personality and identity. 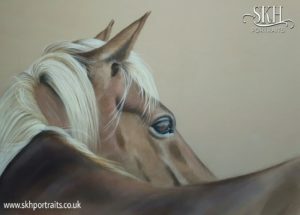 “A Quiet Word Between Friends” was a commissioned work by a returning Maltese client. 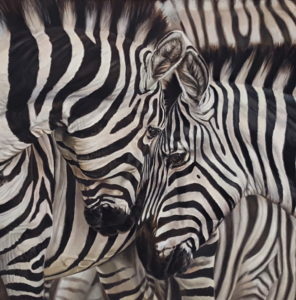 Her brief was to show a close up of two zebra, perhaps nuzzling but she wanted the whole painting to be monochrome to fit with an interiors scheme. 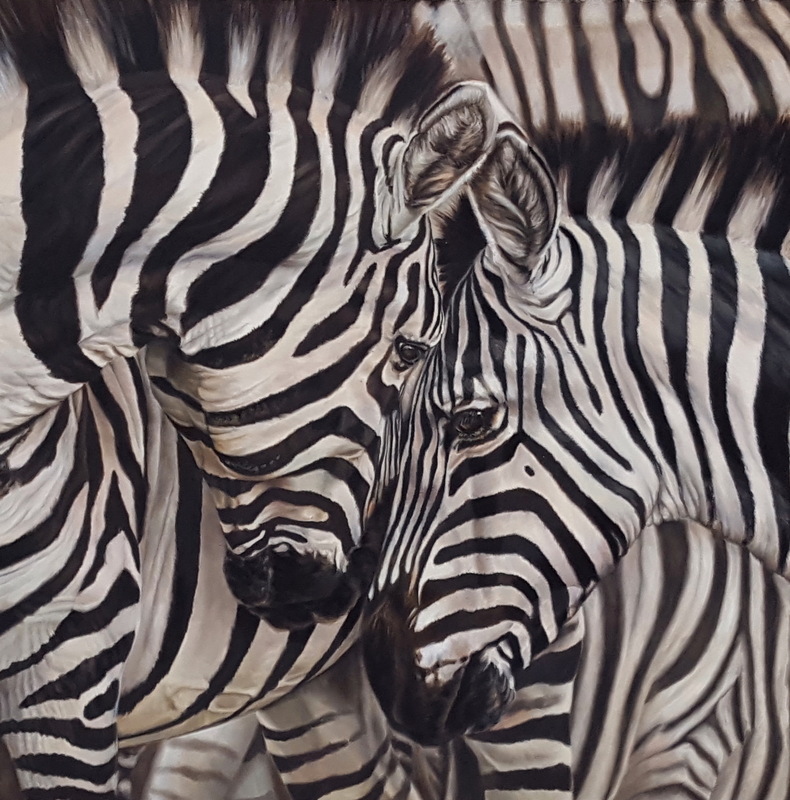 It was a challenge but I decided to paint the main two in amongst a herd so that the entire painting became a maze of stripes. It was important to ‘throw back’ the background zebra and to blur them slightly to make the subject zebra ‘pop’, but it seemed to work and like my client, I was thrilled with the end result. I have recently branched out into painting still life too or as I like to call them, fruit portraits! The colours and textures of the skin and peel makes a welcome variation to all the fur I paint! Animals will always be my preferred subject but I think it’s so important as a developing artist, to explore and try new things! Look out for Sarah’s painting on the cover of our next catalogue – out in October! I started drawing in 2016 after falling in love with coloured pencils and colouring books. I was working for a leadership organisation at the time, travelling overseas, and the colouring books were a way of relaxing whilst I was away from my home and family in North Yorkshire. 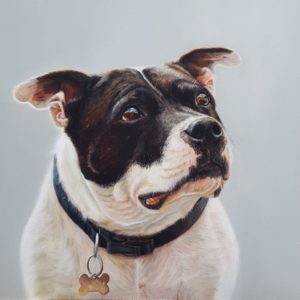 I drew my first animal portrait around May 2016, and it snowballed from there, I had so many requests for commissions that I bit the bullet and became a full time artist in January 2017. 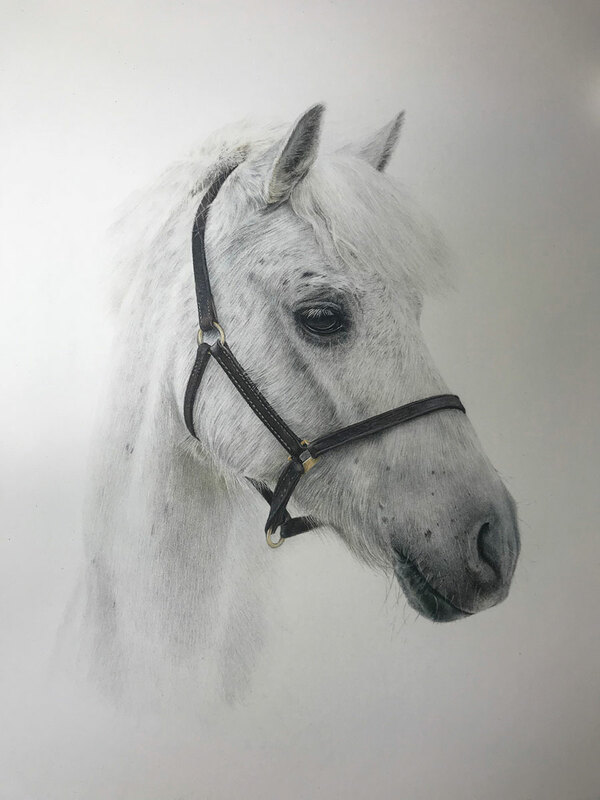 I’m now combining my love of teaching and coaching with my art, providing one-to-one tuition, workshops and tutorials as well as my commission work.I work with pure coloured pencil, so no mineral spirits or watercolours, my work is based on realism which really suits coloured pencil as the control you get with laying down the pigment is fantastic. I think having been a graphic designer for many years has helped my need for control (although I have no control over the rest of my life, being a single mum with three teenage children, a crazy rescue dog and an enormous Newfoundland X puppy), the coloured pencils give me a huge sense of satisfaction, being able to add multiple layers and build colour and form into my pieces. My love of horses and my knowledge of their anatomy can only have aided my artistic journey, there is nothing better than having a beautiful horse looking out at you from your drawing board – and I really miss my subjects once they are finished and posted on to their owners. Having been a performance coach, I get such huge satisfaction from helping people achieve their goals, and this is now starting to show in my new career. I have a YouTube channel where I upload tutorials and how to videos, helping other artists understand how coloured pencils work, and am always willing to help anyone who wants critique or help in understanding how to marketing their business. I have had my work published in Coloured Pencil magazines, and have had a number of my pieces accepted into exhibitions, gaining best in show in two. 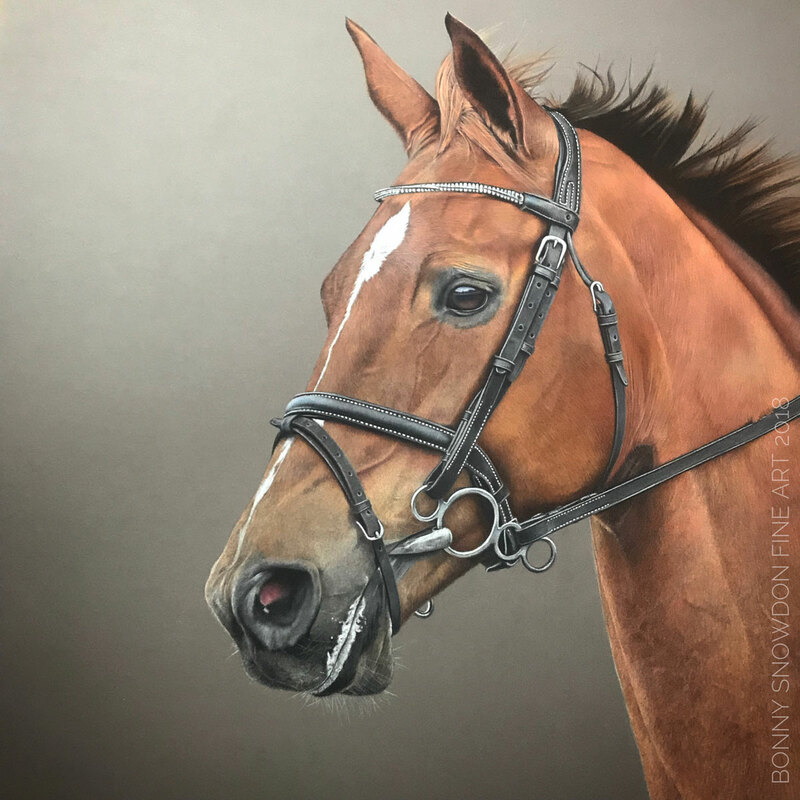 One of my pieces will be part of the Society of Equestrian Artists annual show in September – something I’m immensely proud of as the standard of entry is extremely high. I am a privately-trained artist because I found formal schooling in art disappointing. I seek out experienced professionals to teach and guide me in the direction I wish to go. I have always loved drawing and drawn all my life but failed miserably at art in school – I don’t like paint brushes! So after painting horrors I stuck to plain old pencil.It’s been my life’s ambition to draw people but I never had the belief that I could. Over the years I’ve tried numerous times but never really nailed it! That is, until one Sunday in September 5 years ago when I woke up early determined to draw some cartoon characters for a maths game I was making (I used to be a teacher). I found a random image and “had a go”. I failed at drawing a cartoon but to my absolute joy I had drawn a realistic face! All my years of practice had finally paid off. That was in 2012 and for 4 years after I kept drawing in pencil – I was happy and I was starting to get commissions. Then Christmas 2015 my sister gave me 6 pastel pencils. She said “I thought you could colour them in” I laughed so much but did so straight away in a tongue and cheek kind of way. She was encouraging and so I did a very childish drawing of a girl to prove to her that I didn’t have a clue what I was doing and why on earth did she think I could do anything with them! But, she was again very encouraging and believed in me. All this encouragement was enough to spark my interest and have a serious attempt at using pastel. That was 2 years ago and I haven’t looked back since! I’m totally in love with the qualities soft pastel can bring to my work, it’s the perfect medium for people and animal portraits and now I’ve started developing a love of painting seascapes. I have learnt that the most important factors in achieving a perfect portrait is receiving a good quality photo and then communication with my clients throughout the process. I take pride in having detailed discussions about the exact colouring required and getting a true likeness of the person I am painting. The skill of a good pastel portrait artist is about being able to see beyond the photo because contrary to popular belief, the camera does lie. 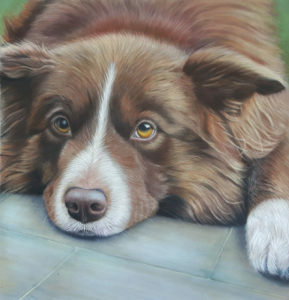 Being able to see the twinkle in the eyes, the slight, almost unnoticeable angle of the mouth and the contours and shades of skin or fur that make a person or pet unique is what makes the perfect portrait. 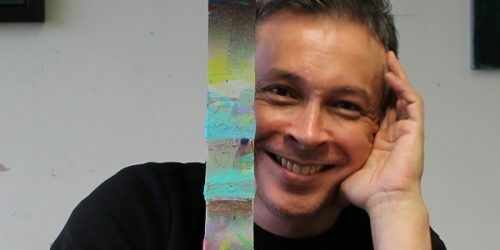 I’ve had such a varied career from Glassblower to Design Engineer to Teacher to Artist and I really feel that I’ve come home to where I started – just a dream I thought I would never achieve – but making a dream a goal turns it into reality. 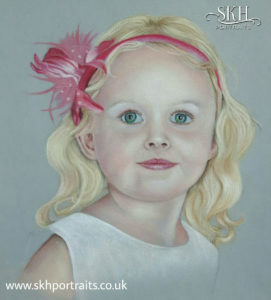 Today I’m a professional artist with an order book of portrait commissions. My next goal was to start tutoring and demonstrating. I’ve been demonstrating at art groups for a year now and I will be starting my first Art Class in October in Marchwood, Southampton. I have dyslexia and there is an assumption that “we” are naturally gifted in art and to some extent I am but it has also taken a lot of practice, persistence, encouragement and belief in myself and from others plus having goals and a plan to succeed.